The root of the word “Exchange” has been derived from the tradition that took place in front of a khan of a tradesman named Van Der Bursa, in front of whose place people gathered in Burgge, a seaside town in Holland previously, currently in Belgium. The tradesmen gathering there grew a habit of applying some certain rules while selling and purchasing commodities before the ships arrived at the port. 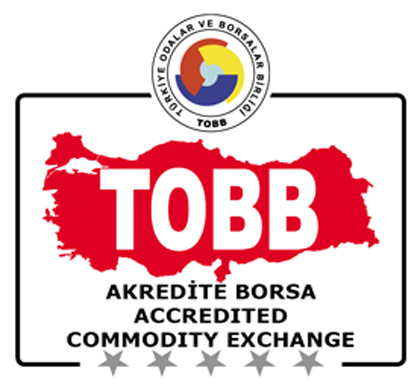 The similar places where people gathered to purchase and sell were given the name “BORSA” through the tradesmen Van Der Bursa.